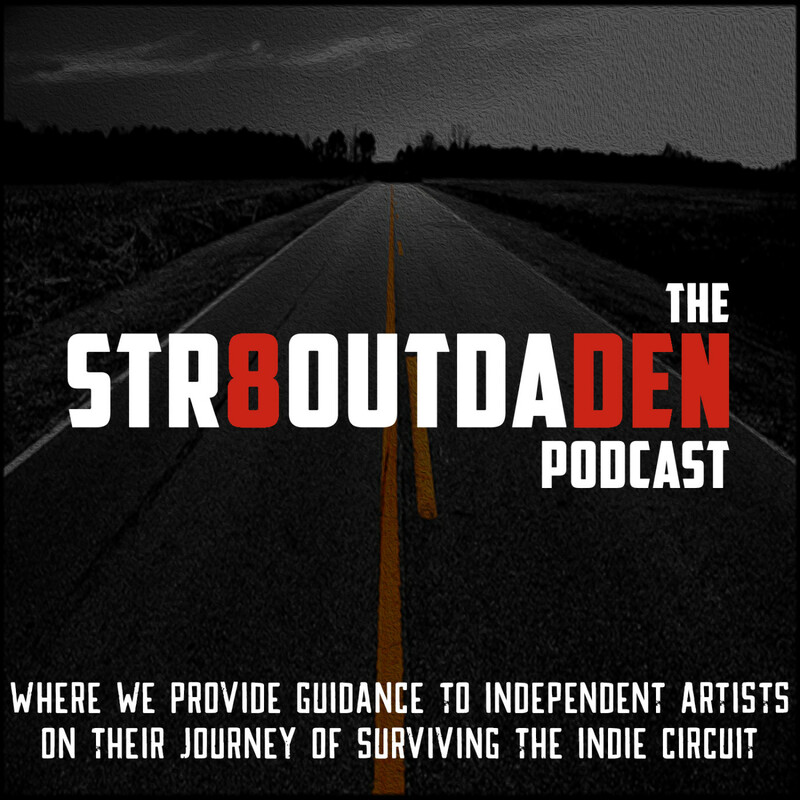 Vote For 2017 Indie EP Of The Year - Str8OutDaDen.com...Relax and Listen! 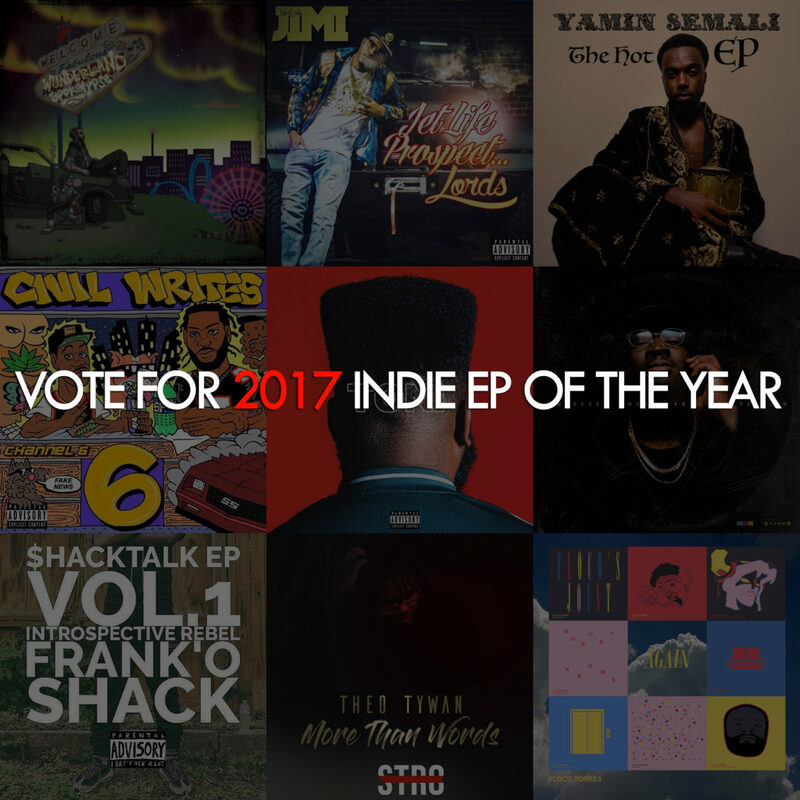 Cast your votes for 2017 indie EP of the year. 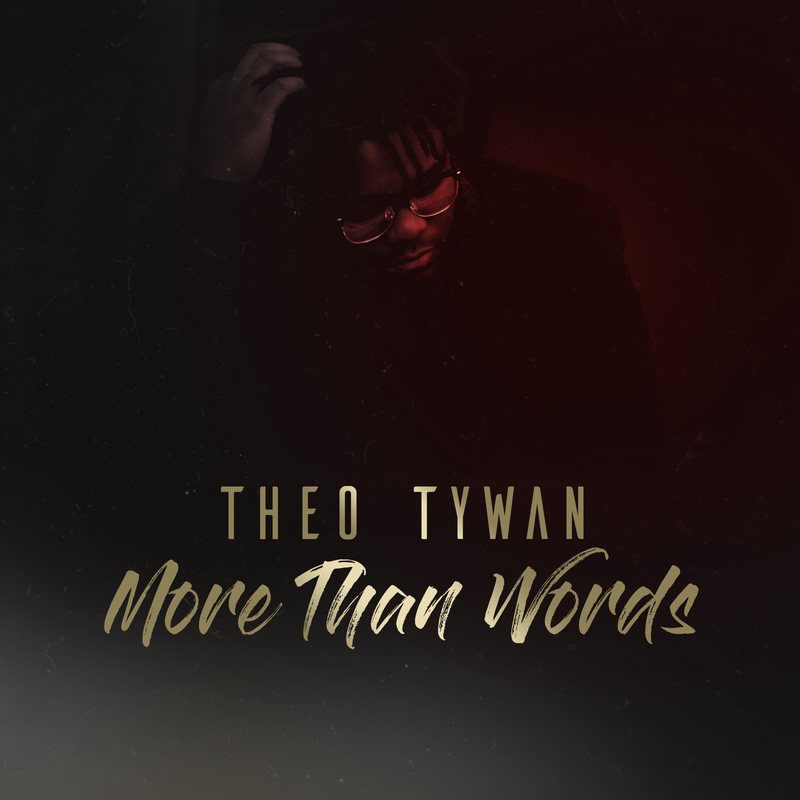 Coming in at 8 tracks, the EP reeks of lo fi perfection. 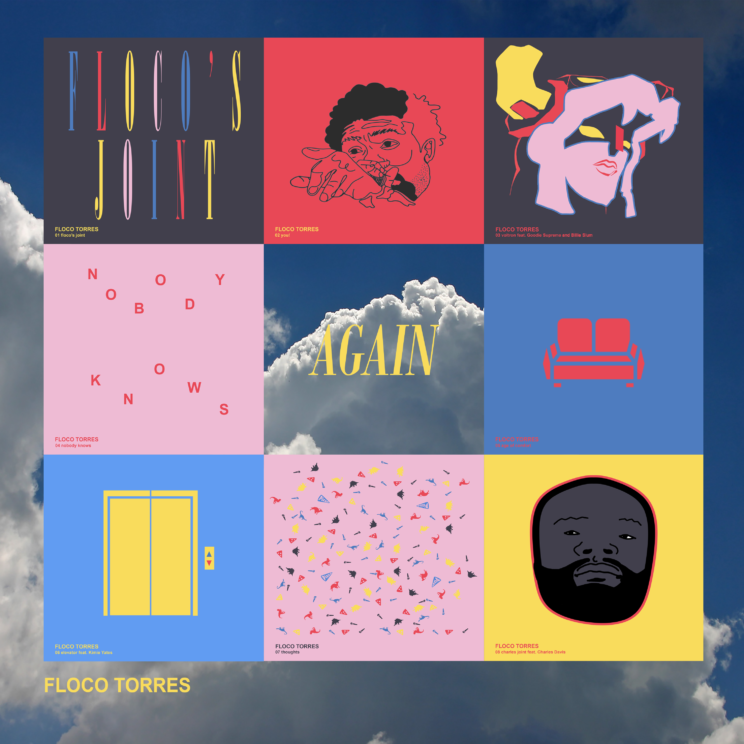 Not only does Big Lo challenges every rapper to take things back to the essence of hip-hop, the Pensacola-based emcee also teaches throughout the project. With bars like “I’m one of those rappers that really rap…smoke breaks during the Milli Vanilli acts” on “The Green Balloon” we can quickly see Big Lo asking his counterparts to step their live shows up. 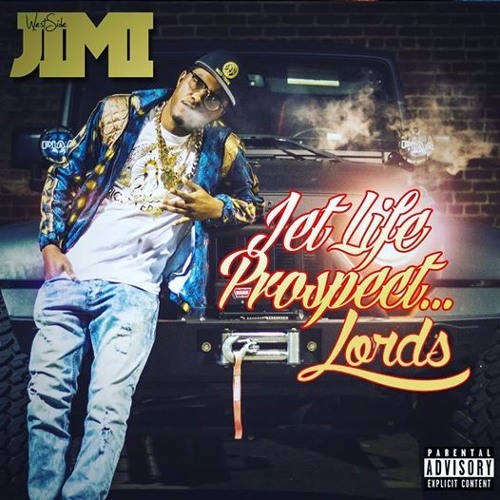 Westside Jimi continues his Jet Life Prospect series today with his Jet Life Prospect…LORDS EP. Playing on the clothing brand LORDS, Jimi pays homage while proclaiming a lifestyle only meant for the truest at heart. The time is upon us people! 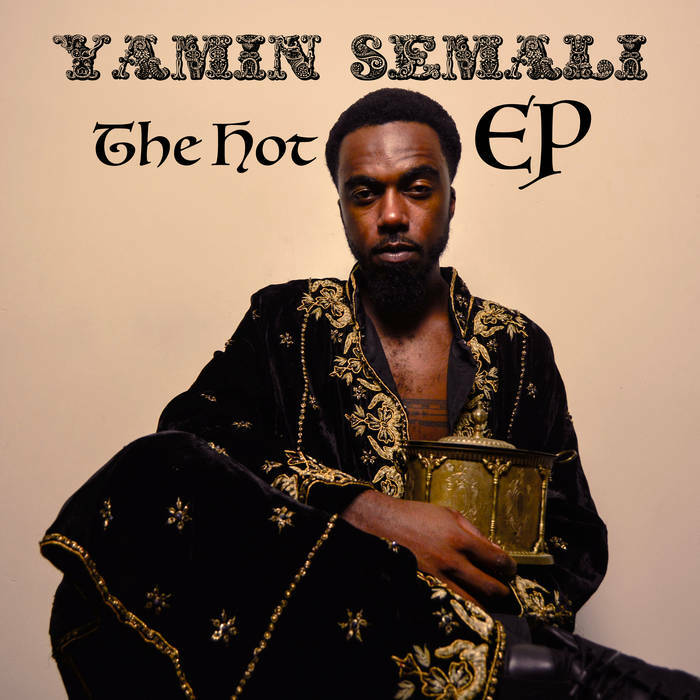 Yamin Semali released his new “The HotEP” today. 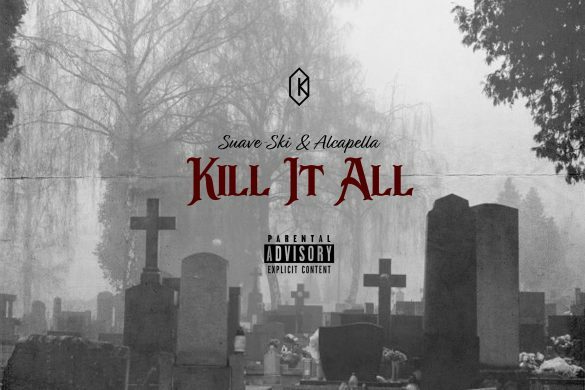 The EP is entirely produced by Dublohskytzo and it’s just the beginning of fresh and new music from these two. 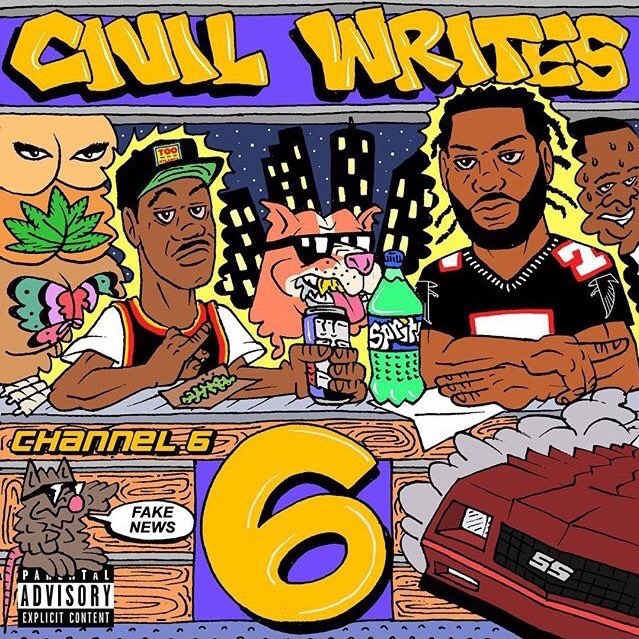 East Atlanta duo Civil Writes new Fake News EP is their new collaborative project produced by Channel 6. 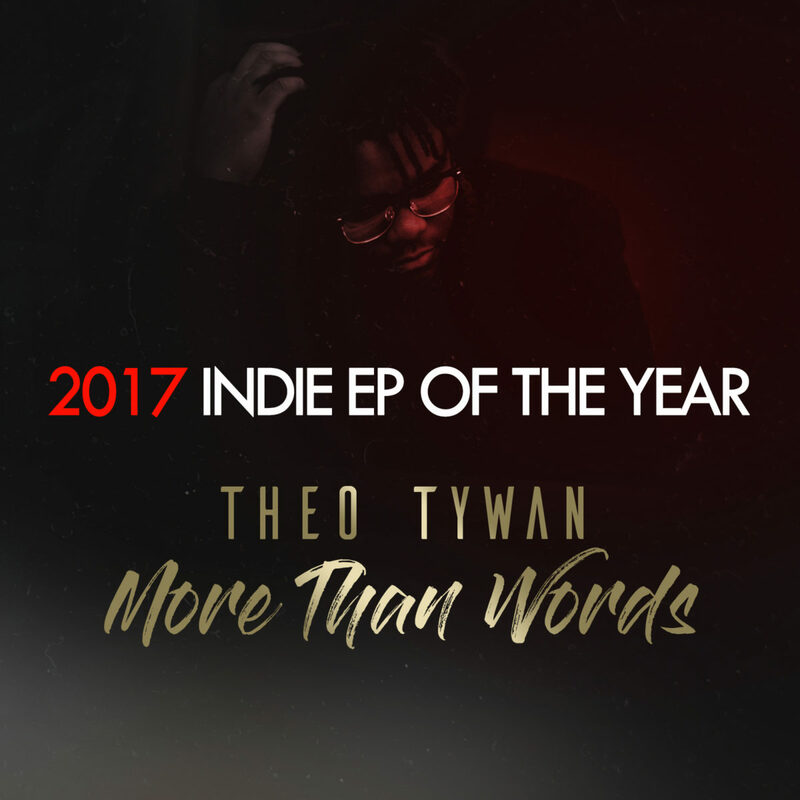 Soulful vocals from singer Q grace “Intro” and what follows is a pair of young bruhs spitting from an honest, refreshing perspective. 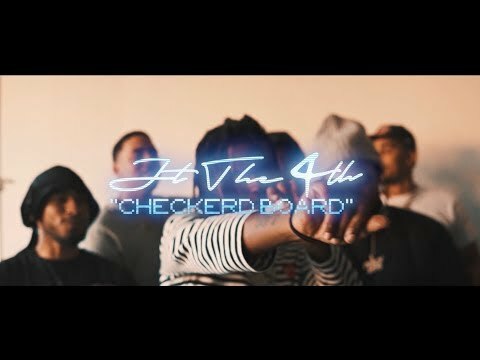 Channel 6 is no joke on the boards with his crispy yet heavy drums and sonics that give Civil Writes listeners some solid riding music. It is a 7 track quick listen but every moment is meticulously picked, placed and delivered in style. 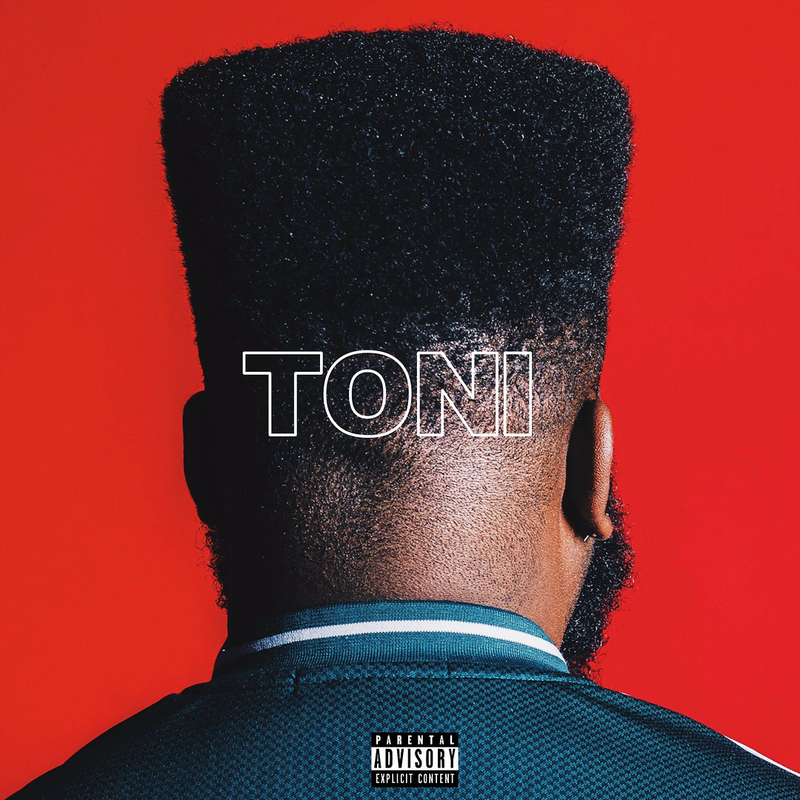 With the Perfect Blend of R&B, Soul, Hip-Hop and modern electric drums accentuated by smooth vocals and clever bars, I think it’s safe to say that this guy knows where he fits sonically. Those of you close to FlyMind camp probably have heard $hacktalk for a while now. 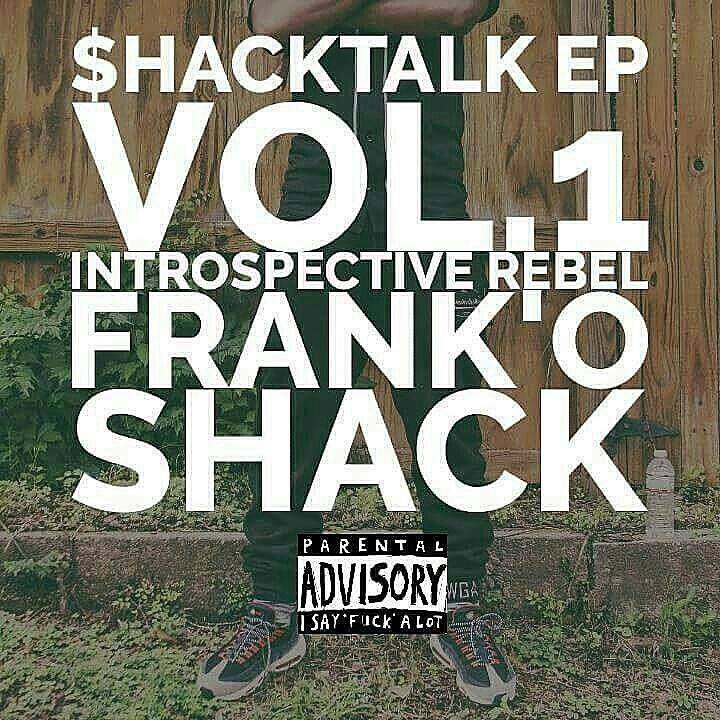 Frank’o has been a promo run for the past year pushing his debut EP. 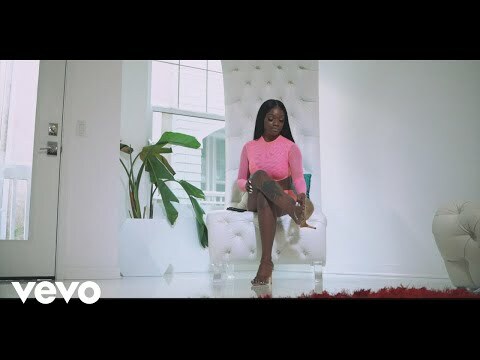 In between hitting the road and joining Audible Hustle Entertainment, Frank’o built a real anticipation for his music. 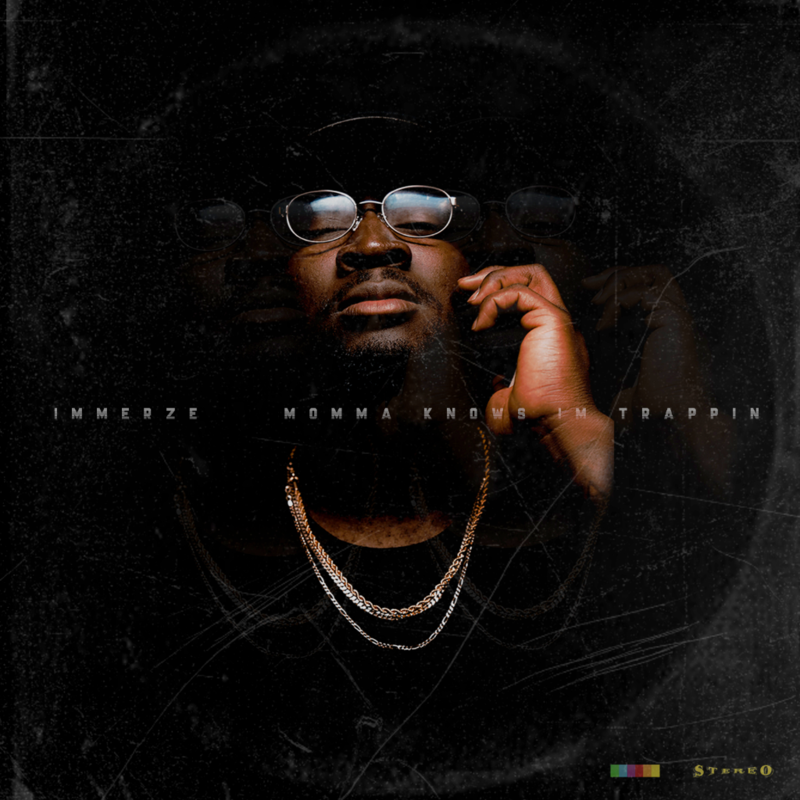 Immerze gives us his Momma Knows Im Trapping EP. With an additional 3 tracks joining “Go” and “Ying-Ying” Immerze teams with producers Chef Byer, Aidan Roy, Sung and Zlender to complete the 5 track EP. 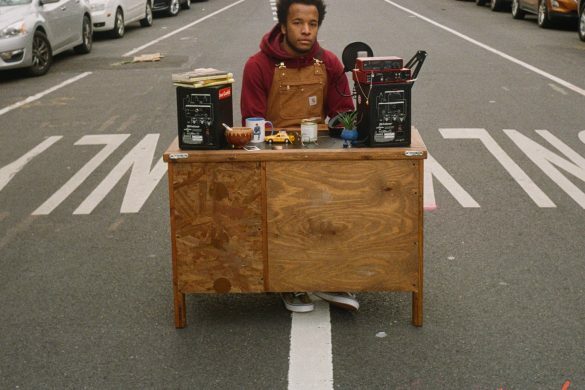 The East Chain member dedicates the project to his mother. 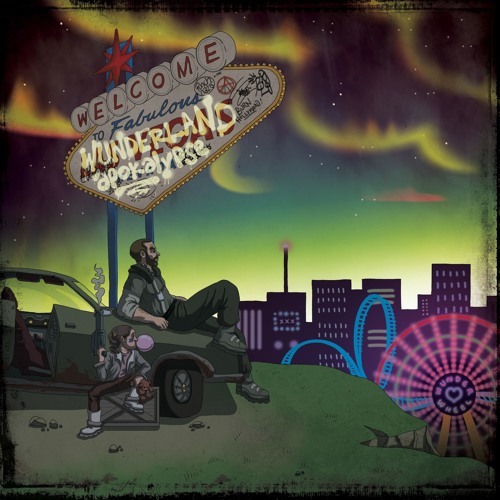 The 9 track gem finds Mikey flowing effortlessly over Wili Hendrixs production. 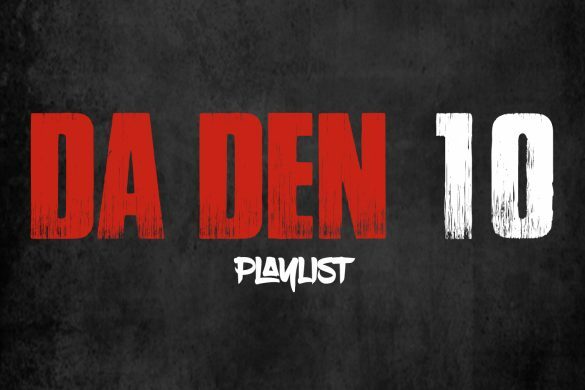 Content on these songs doesn’t feel heavy even though he mentions removal of his mother’s tumors, having a bag of chips for dinner and of course progressing in life beyond Rap. 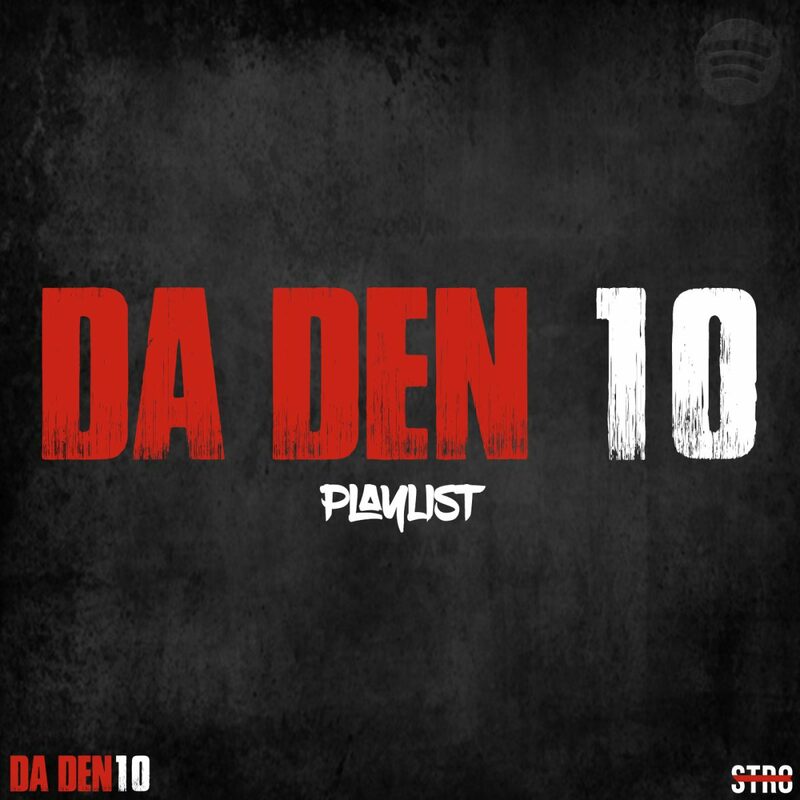 Features include Goodie Supreme, Billie Slum, Kimie Yates and Charles Davis while production is handled by Shawty Slim and Floco himself.